Zuko will study and provide solutions in every context. For instance, in case of industrial pollutants, it is often required to install a pre-treatment station before a biological treatment and discharge in surface water. 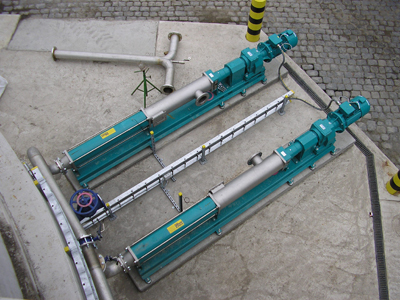 The main treatment with fixed bed biomass or activated sludge (as described at "Technical principles of the Zuk-O Pur LF process") can then be implemented.